The new Ford Figo has some big shoes to fill, given that the first generation model was a massive success for Ford India; offering great drivability, robust build quality, and decent level of equipment in an attractive price range. It was one of the few hatchbacks that didn’t require a Maruti badge to catch people’s attention. 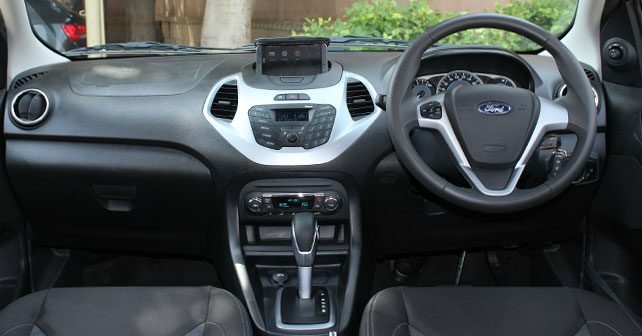 Compared to the outgoing model, the new Ford Figo has a much better road presence and contemporary styling that follows Ford’s latest design language. The exterior design has evolved along with the demand of Indian consumers. The new Ford Figo hatchback has got the potential to be Ford’s next success story. 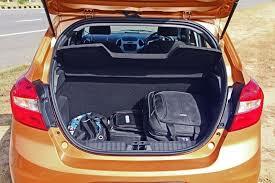 Performance hatchbacks are slowly gaining popularity in World, offering the performance and thrills of a bigger, more expensive vehicle in a compact package that wouldn’t necessarily break the bank. Ford has a roster of performance hatchbacks like the Ford Fiesta ST, Focus ST and the eye-watering Focus RS, which have garnered positive reviews from critics and fans. Since the only hatchback offered in India is the Ford Figo, IAB’s Shoeb R Kalania imagined what it would look like if the boffins at Ford Performance got their hands on one. The Focus RS is a mighty little hatchback that is capable of giving bigger, more powerful sports cars a run for their money. So in order to keep the ‘RS’ badge revered, Ford Performance would have to pull out all stops with the Ford Figo. Again, this is all hypothetical. An imaginative rendering a high-performance compact hatchback. A suitable engine for the compact Figo RS would be the 1.6L EcoBoost engine from the Fiesta ST, which produces 197 hp and 202 lb-ft (274 Nm) of torque. A 6-speed manual gearbox will send the power to the front wheels – typical hot hatch arrangement. To make it nimble around corners, Ford Performance could lower the ride height and fit stiffer coils, while a performance exhaust would only make the pocket rocket that little bit more appealing.